DAU-UP is a performance agency that has been specializing in mobile game promotion for more than seven years. Part of their full solution for game developers is creative, which they make in-house — from video ads to GIFs to interstitial banners. 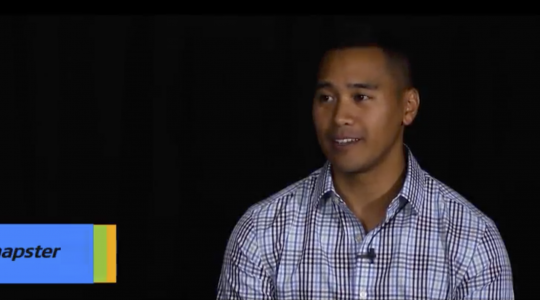 DAU-UP built their technology from the ground up to help clients master gamer acquisition, the gaming industry, and the intersection of social and mobile advertising. 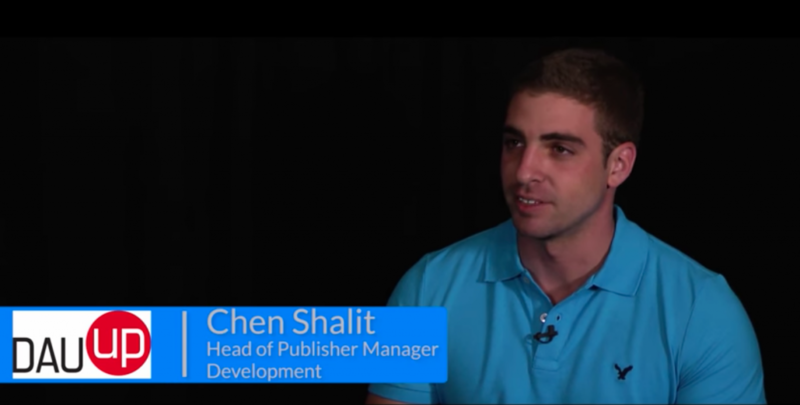 We spoke to Chen Shalit, the head of business development at DAU-UP, about his experience with HasOffers by TUNE. Here are some key snippets from the full testimonial. You can watch the final cut below. Can you describe how you use HasOffers by TUNE? We use HasOffers in order to reach our client goals better. HasOffers is a perfect tool for us as a third party solution. It helps us optimize. It helps us get better results. Reporting of HasOffers is amazing, and basically it helps us get perfect results for our clients. 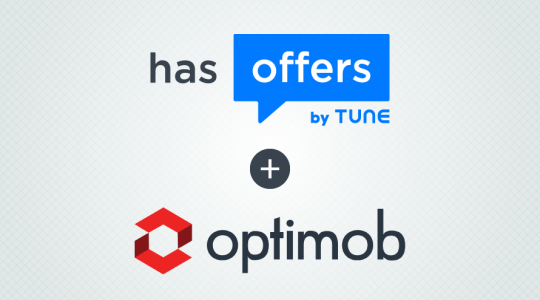 Can you tell us how HasOffers by TUNE integrates into your day-to-day work and responsibilities? What results have you seen since you began using HasOffers? So since we started to work with TUNE, our life got much easier. The customer center helps us with lots of insights inside the industry, inside the apps. It helps us get better results for our clients. And basically it makes the day-to-day work much easier for all the company. For DAU-UP, as a performance agency, performance is everything that matters. TUNE helps us measure better and see all that is happening after the user installs the app. I think that’s the best solution that you are going to see for measuring post events. How do we help you do your job? So basically I think that TUNE, with all the data they gather until now, can help us, DAU-UP, by predicting better what will be a better value for our client needs and help us scale with them and getting them better performance. What’s your favorite part about being a HasOffers by TUNE customer? So basically my experience with HasOffers support is every time we need them, they are there for me: 24 hours, 7 days a week. What I need, they get me. 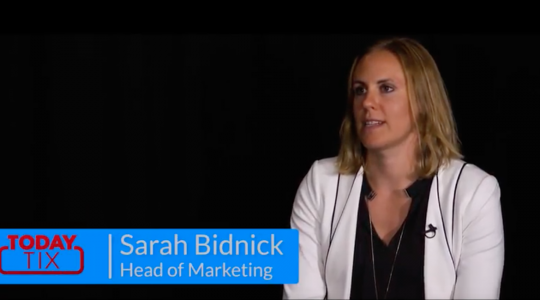 Want more examples of how HasOffers clients use the platform to succeed? Read about how Innervate accurately tracks campaigns or head over to our video testimonial playlist.